The new year will be here in just over two months. That means everywhere there will be a new series of calendars. And clearly, the old calendars are of no use, unless the year starts on the same day as some other year. But in most cases, these calendars are not used again, even after we know that there could be just one of the 7 days the year starts from. You may also see Wedding Calendar Designs. 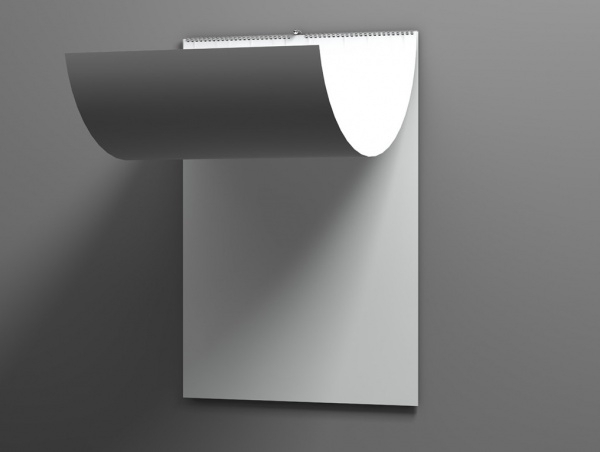 It can be a simple wall calendar or a pocket calendar. 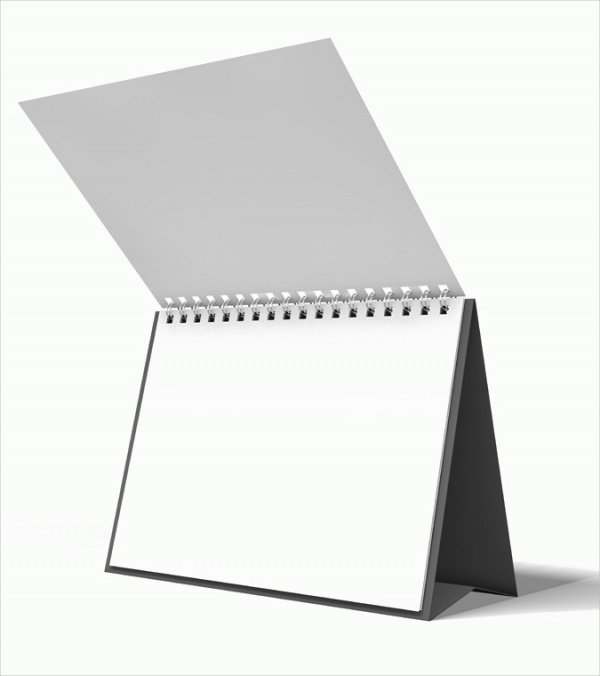 But if you provide a design for a blank calendar, then the person can themselves fill up the dates as and when the month starts. So here we have listed some of the most brilliant blank calendar templates across the web that you might find useful for the same. You may also see Birthday Calendar Designs. 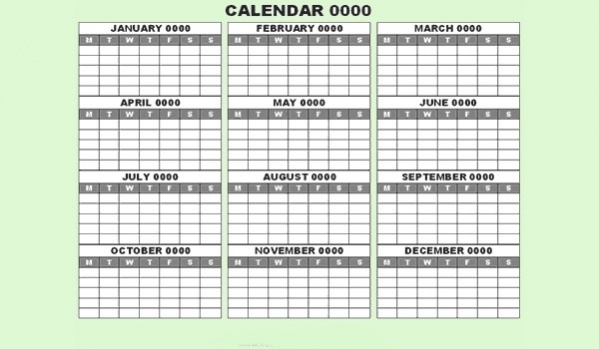 Here is a design for a calendar which each sheet represent a single day of the year. You can download this design template which is digitally illustrated calendar and you can download it as a free vector illustration. 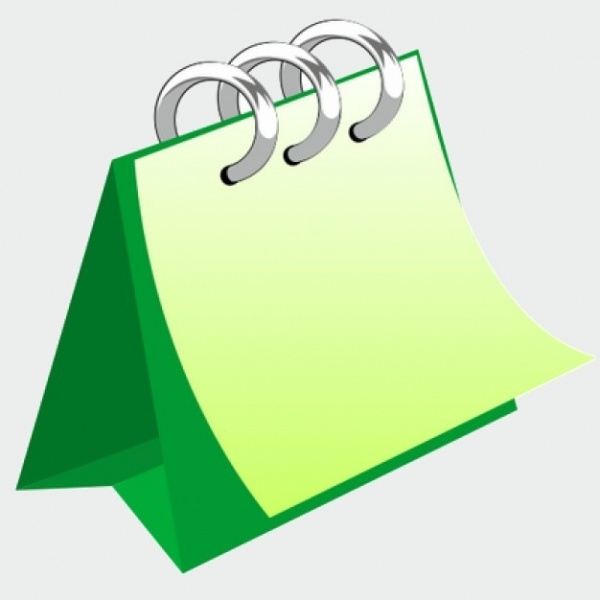 You may also see Mobile Calendar Designs. 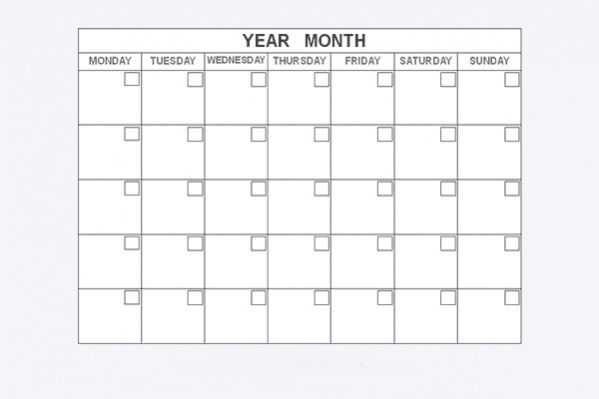 Here is another similar desk calendar with a wider base, allowing you to place an entire month on a single sheet. Check out this black calendar design template at the below-mentioned link. This one might be one of the most detailed calendars that you can give to offices. 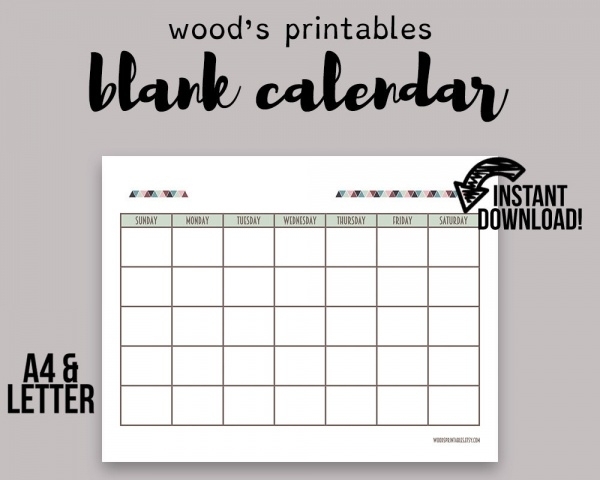 This printable calendar design has the table created for the entire year and just needs you to put in the dates. Here is a collection of premium calendar designs that shows 5 different designs for a desk calendar. 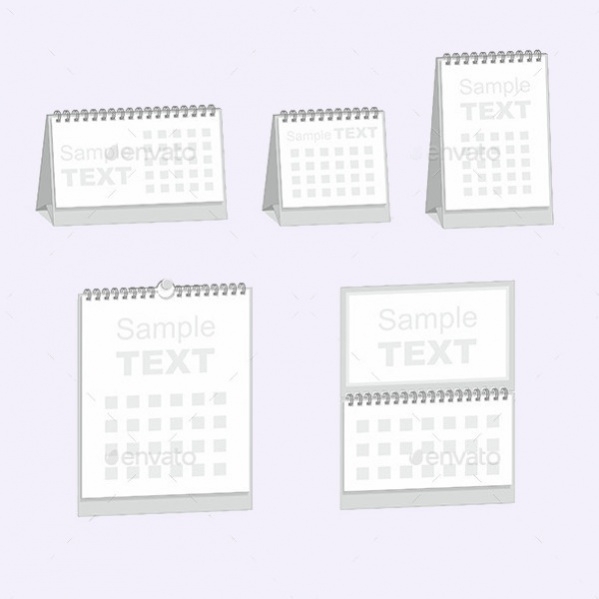 The design is a blank calendar and can be downloaded as an editable vector in eps file format. Here is another premium design that you can download in a high resolution. 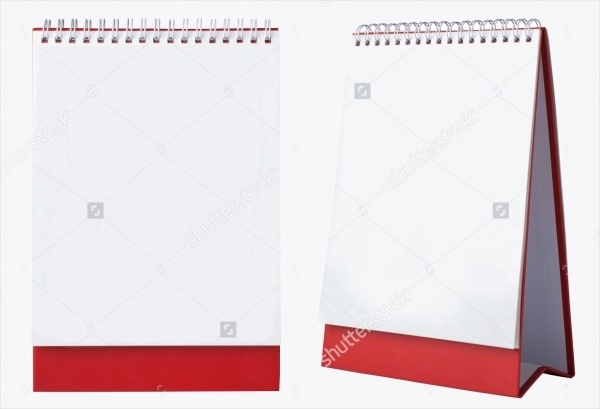 The template is just a white sheet of the empty wall calendar that you can download in jpeg file format. 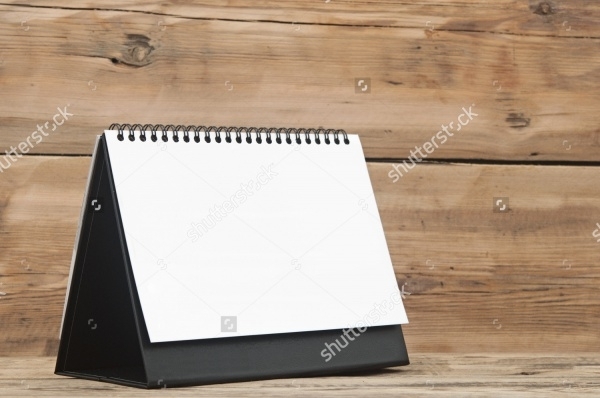 In this link, you will come across a high-quality stock photo of an elegant blank calendar that you can download for free from the given link. The design looks quite realistic compared to some of the designs you have seen before. 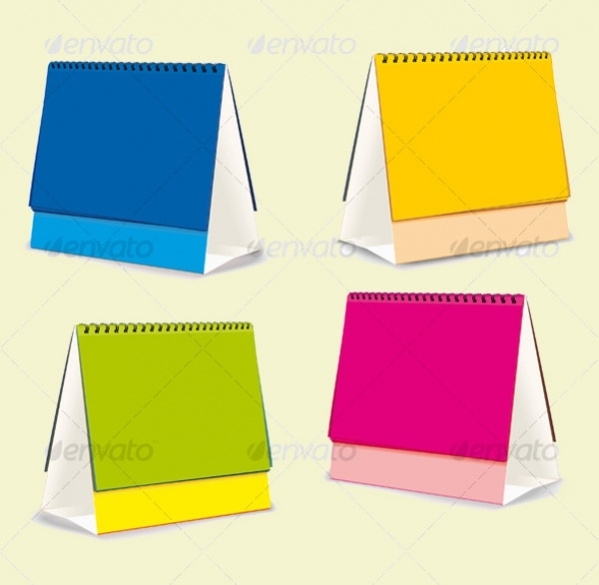 Here is a design collection of a desk calendar that is available to you in four different color options. The design can be downloaded as an editable vector in eps file format from the given link. 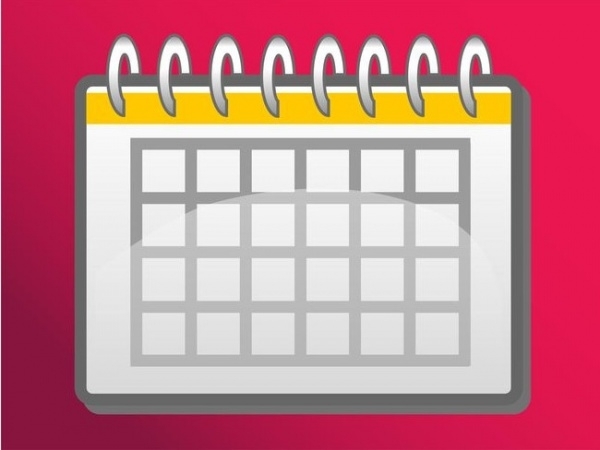 A calendar can be used for multiple purposes. 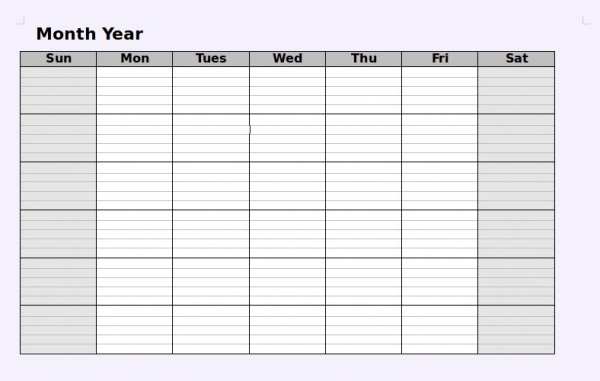 For example, here is a design that is capable of keeping a track of your workout days depending upon how you finally design out of this template. 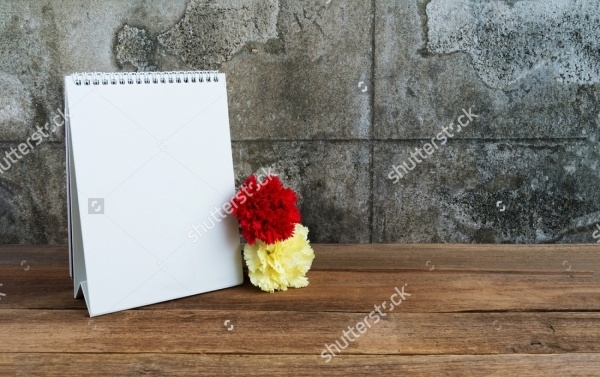 Here is a realistic representation of a blank calendar that sits on a wooden table along with a few flowers. 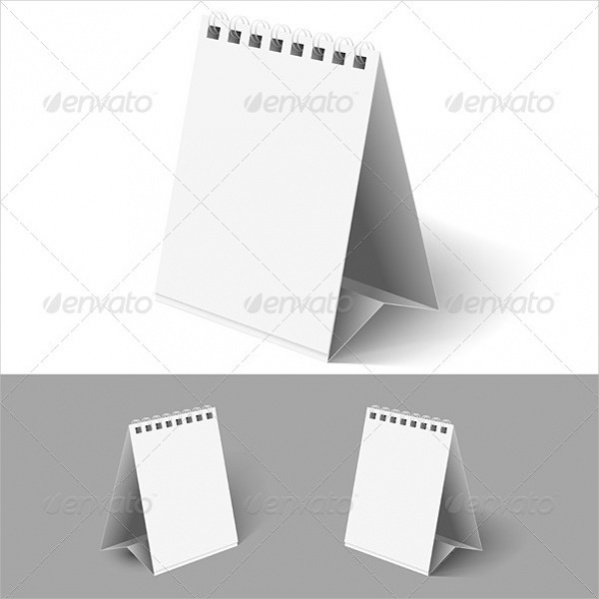 The design is available as a high-quality stock photo that you can download for free. 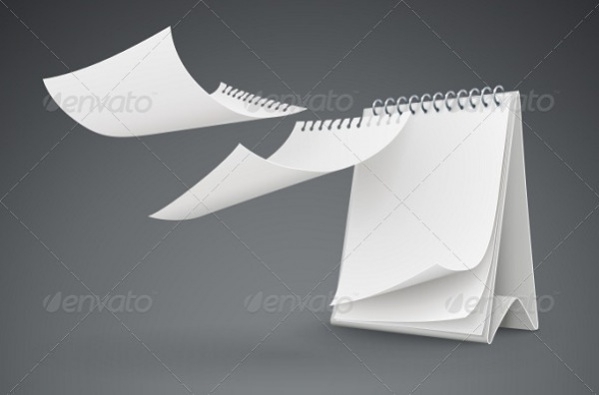 Any desk calendar will have a kind of spiral bind that you see here. Here is a premium design that you can either download or use as a reference for your future designs. Adding the vintage and retro look to your design is simple if you know the right ingredient, i.e. the background texture and the choice of font. Since it is blank, it is the texture of the design that gives it a vintage look. Here is quite an elegant and professional design and you can tell some effort has been put in to get the details right for the design. You can download the premium design and as editable eps vector file. Excel has all the cells distributed for you beforehand. 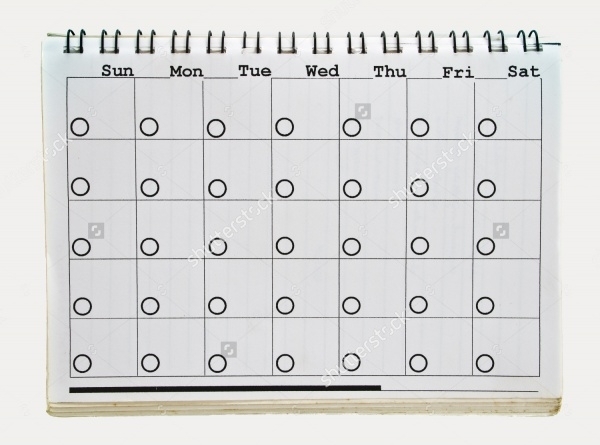 Here is a similar design that uses the grid to form the dates of the month in the calendar made in an old spiral notebook. In this link, you will find one of the finest designs so far. And well, it comes with a price. But the price is not for the design, but for the actual product itself that you can get delivered at your doorsteps. 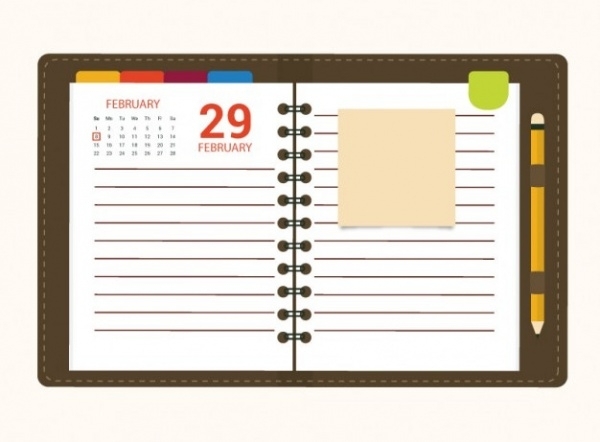 A calendar can be inside a notebook as well and has been elegantly shown in this free vector illustration. 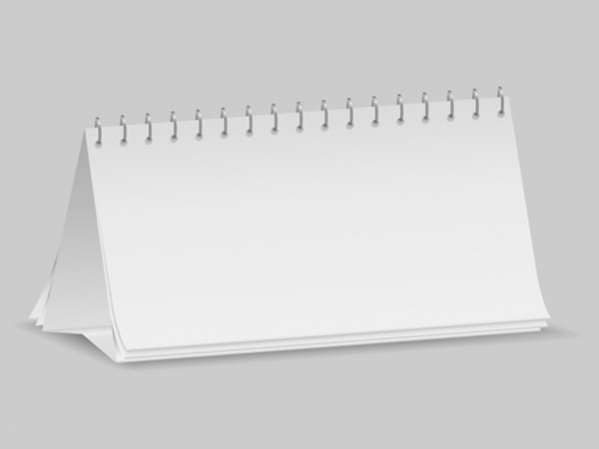 Check out for this illustration of notebook along with penholder and bookmarks. These blank calendar design templates also include multiple printable calendar designs that you can just go ahead and print and start using as a weekly or monthly blank calendar. 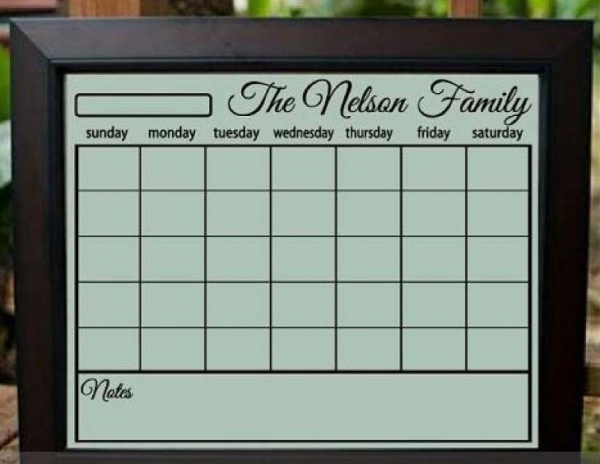 Some designs are even editable and can be easily made into a desk calendar design.